We love making our crafts come to life so for our challenge for August, we would like to see how you incorporate a textured feel on your project! You can use any materials you like and it can be made into a DIY make, a card, anything! The important element that we have to see in your submission is that you have added texture whether it’s been created with paper, twine or more! 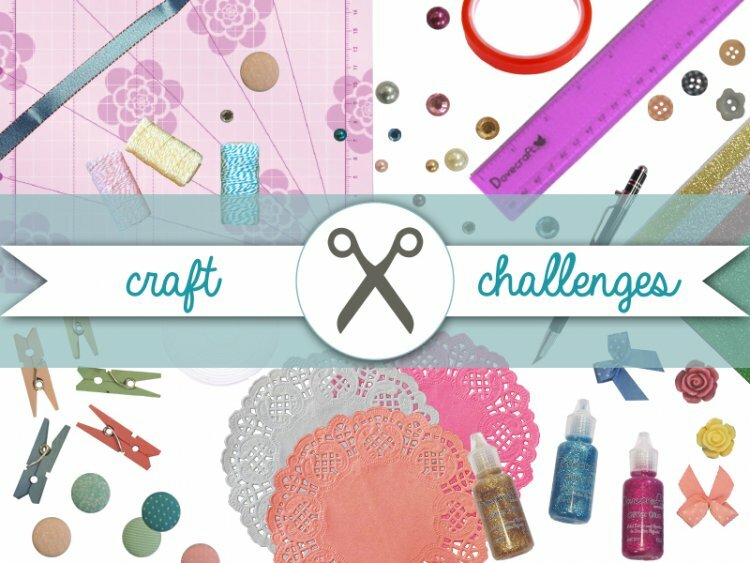 This Craft Challenge closes on the 31st August so you have plenty of time to submit a crafty piece! We look forward to seeing your terrific textured crafts in the project gallery, good luck crafters.